Balloon Platform Defense is currently in development. You can view its early-access release at itch.io, or view current news about it at balloonplatformdefense.com. Hamsterball Sports allows 8 players to play on a single tablet by using touch controllers around the edges of the screen. There are three games for the hamsters to play, in a tournament that can continue for as long as you like. Download from the Google App Store here. 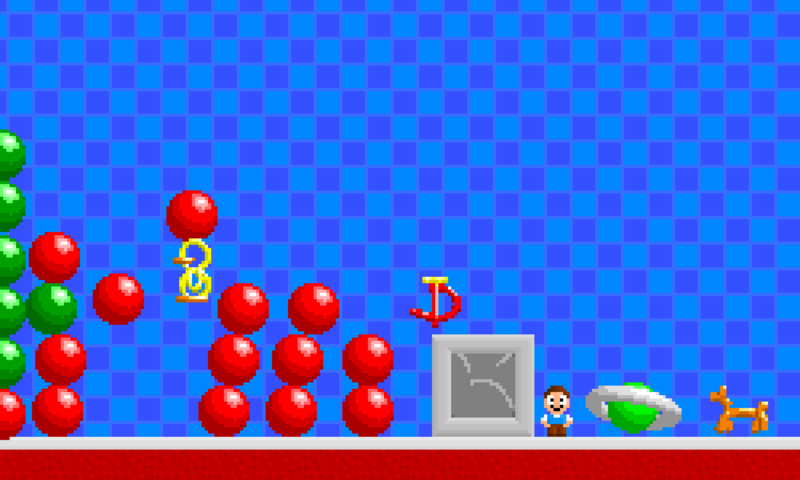 In ‘Atoms’, of which there have been several versions over the years, you had to put four of your atoms in a square to get them to explode into the neighbouring squares, taking those squares over if they contained an opponent’s atoms. If that caused any of those squares to get full, they would again explode. And now there aren’t just squares, but triangles, pentagons, etc., and in all sorts of three-dimensional arrangements. Download here for the Windows Phone. 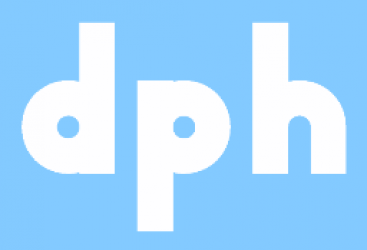 DPH Software is an indie development company with the goal of making games that are fun for the whole family and can be played together. Every game we’ve released has had multiplayer as an option, because we think games should bring people together. Here is the frequently updated content of the site.